Homeowners have a wide range of choices to make when it comes to their home fencing options. For many homeowners, a wrought iron fence in San Jose is a great way to add a more attractive feature to their property. While wrought iron fences are aesthetically pleasing, they also require some additional maintenance that other fences may not. Even though iron fences are built to last a lifetime, exposure to the elements can leave iron susceptible to rust. Rust can compromise the integrity of the fence’s structure. To keep your wrought iron fence in tiptop shape year after year, this article will offer tips on maintenance essentials. Just like many housekeeping tasks, preventative measures can be more effective than reactive maintenance. In climates where there is high moisture due to rain and humidity, there is more of a risk for rust on your fence. Applying a protective sealant or wax will help prevent rust from forming. Painting the fence can also minimize oxidization, as there is less contact between the iron and air. With limited exposure, there is less of a chance that rust will develop. Even with a protective sealant or paint, it is still important to regularly clean a wrought iron fence. Cleaning the fence is simple and can be done with warm water and dish soap. A clean fence will not only look better, but it will make it easier to spot any areas in need of attention. 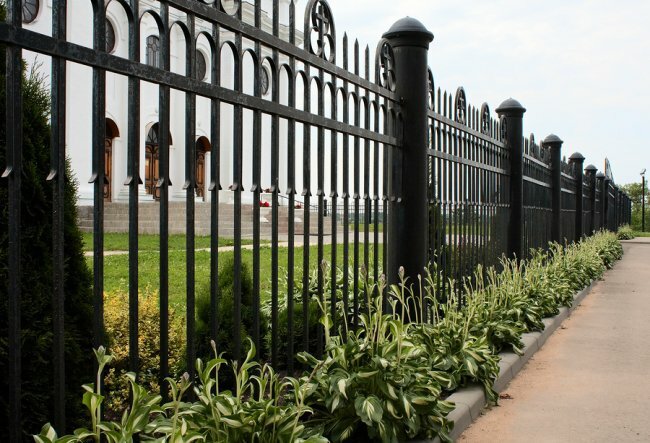 You should inspect your wrought iron fence for any signs of rust, dents, or chips in paint, if applicable. When damage is spotted right away, most issues with a wrought iron fence are easy to fix. If signs of rust are spotted, the area should be sanded or scrubbed to remove the rust and prevent further corrosion. If a fence has been bent or dented, it can be easily fixed with the right tools. In some cases, it may be best to hire professionals to fix major issues. Homeowners have a wide range of choices when it comes to fencing for their property. Options include fence panels, chain link, wrought iron, and more. Most of the time, the decision comes down to what will compliment the overall look of the house. For many homes, a wrought iron fence in San Jose can add just the right touch of rustic elegance. 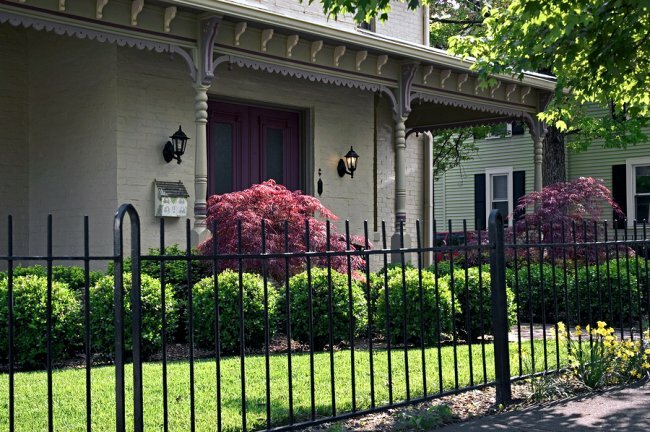 There are many benefits to having a wrought iron fence added to your home. A wrought iron fence is an investment for your home that can be custom made to fit any aesthetic. Since a wrought iron fence is made of sturdy iron, it is durable and long lasting. With proper maintenance, a wrought iron fence can last for decades with minimal repairs, if any. Since wrought iron can be made into an endless number of different patterns and designs, this type of fence is ideal for anyone looking to add a unique look to the outside of their home. Homeowners are always looking for a new way to add their own personal touch to their home. For many homeowners, a wrought iron fence in San Jose is an increasingly popular way to add a unique touch to the aesthetic of a home. While wrought iron fences may seem to be newly popular in homes in the last few decades, wrought iron actually has a long history dating back to the earliest days of civilization. Wrought iron can be found in many ancient structures and historical sites. 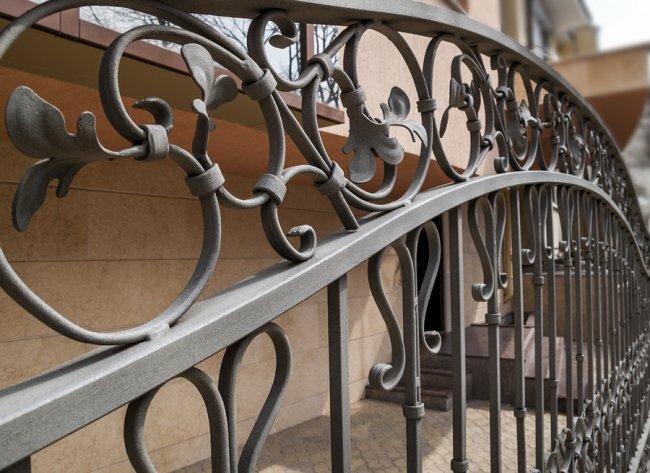 To gain a deeper appreciation for the metal work that goes into wrought iron, it can be helpful to have a better understanding of what wrought iron is and its history. Keep reading to have some of your questions about wrought iron answered. Wrought iron is a specific type of iron that has been traditionally used by blacksmiths for years. Since it can be easily manipulated to form different shapes and designs, it is a popular handmade type of metal. Wrought iron literally means worked iron. How Did Wrought Iron Become So Popular? Wrought iron has been used dating all the way back to medieval times and is still commonly used today. Due to the ability for wrought iron to be customized to fit a wide range of needs and designs, it is a popular choice for its durability and strength as well as its relatively easy upkeep. With the proper care, wrought iron can last for years. What Has Changed in Wrought Iron Production Over the Years? Traditionally, wrought iron is shaped and designed by hand. More recently, machines have been designed to specifically produce wrought iron fences. Additionally, the term wrought iron has expanded. Historically, wrought iron only applied to the iron that was created by the hands of a blacksmith. Now the term refers to ornamental fence design that has become so popular in landscape and yard design.